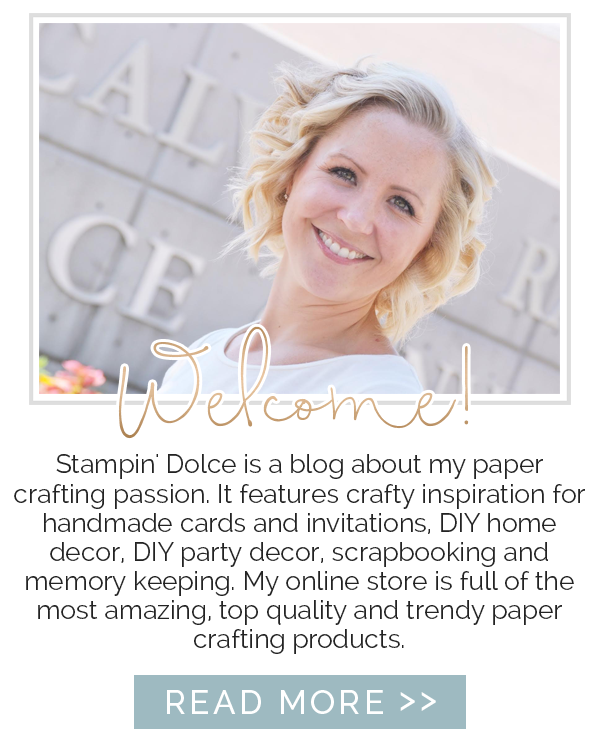 Stampin' Dolce: the retired list is here! 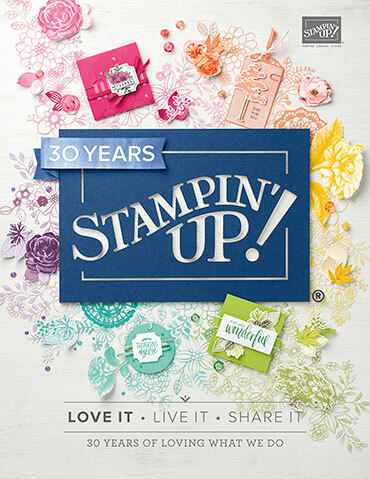 Each spring, Stampin' Up! releases a list of products that will be leaving our annual catalogue on May 31. The good news is that these items are retiring to make way for dozens of exciting new crafty goodies. 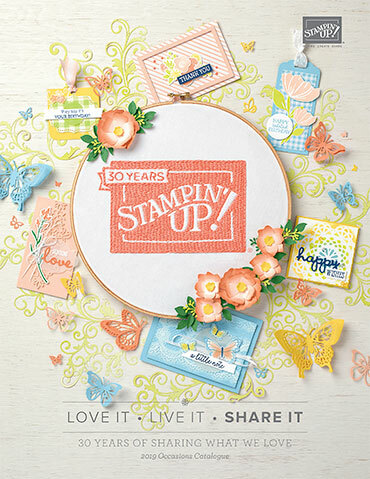 You will want to check out the retired product selection! 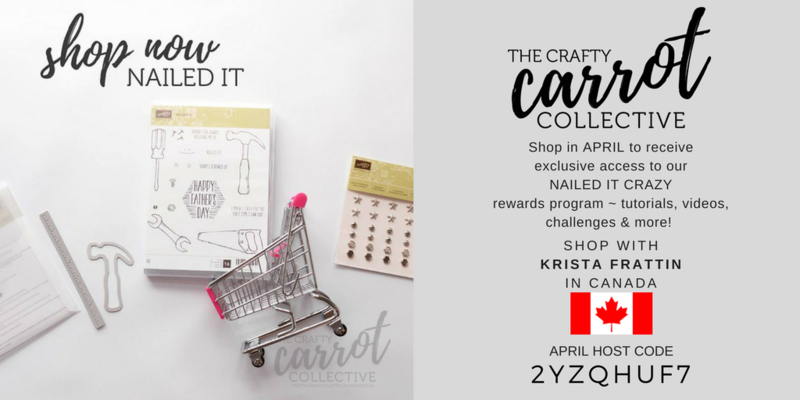 Shop early, as items are available while supplies last (you would not want to miss out on those must-have-items that are on your wish list!). 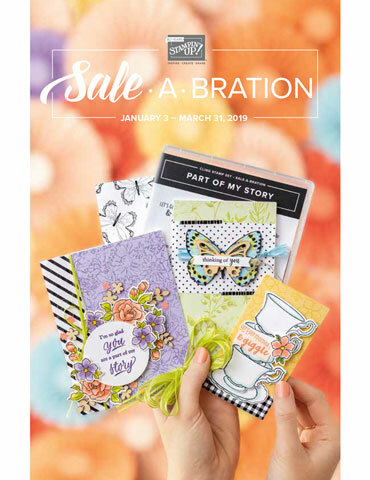 PLUS ... SAVE UP TO 50% OFF! and you will receive free weekly tutorials in May!